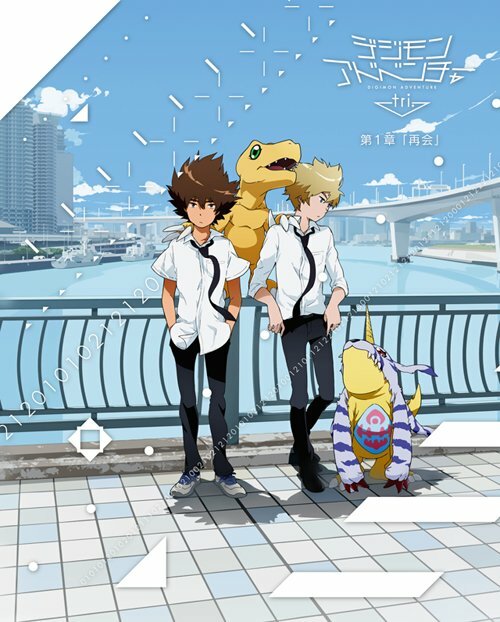 It has been announced that the first film of the Digimon Adventure tri. series will be getting a theatrical release in the US this fall. The first part of the series, Digimon Adventure tri. Saikai (Reunion) will be in English. The movie will be shown in over 300 theaters across the country by Fathom Events. This screening will be one night only on September 15. There will also be a national theatrical release which is set for sometime in October. So far Reunion and the second film, Ketsui (Determination) have been released. The third film, Kokuhaku will premiere in Japan on September 24. Both Reunion and Determination are available to watch on Crunchyroll.